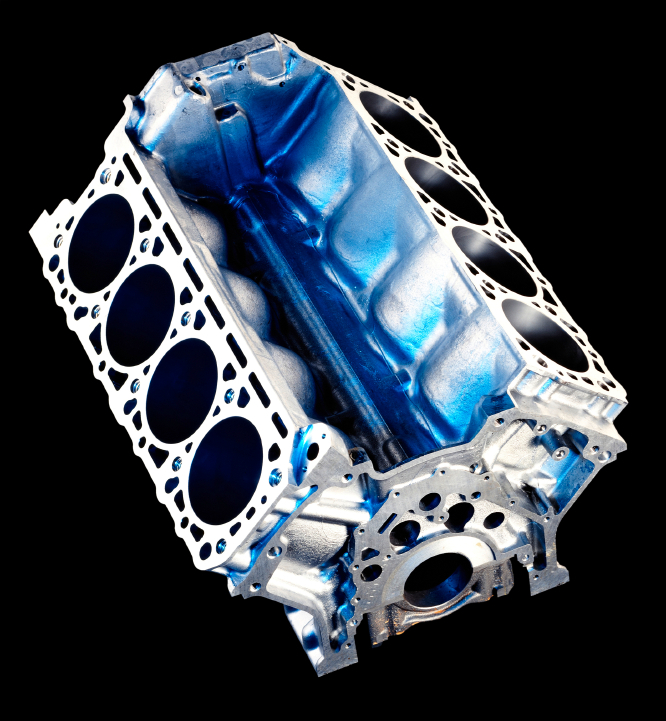 As part of our engine machining services we use only the highest quality parts from trusted suppliers. 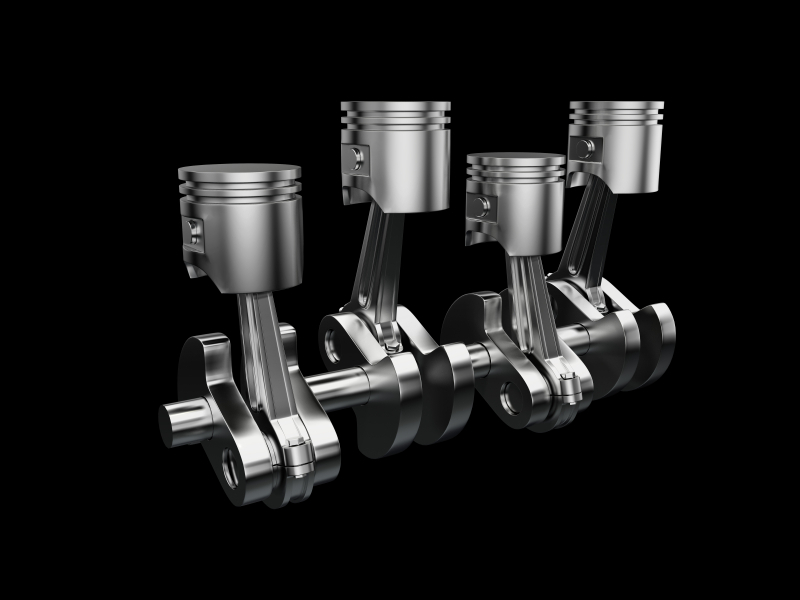 Pistons from KS, Mahle, Nural. Bearings from ACL, Glyco, KS, Mahle, King. Valves and guides from AE, Freccia, BGA. Piston rings from Goetze, KS, Mahle, NPR. Gaskets from Victor Reinz, Elring, Payen, Glaser. Timing belts and kits from Dayco, Gates. Timing Chain Kits BGA, Febi. Our exchange programme covers many major vehicle components. All come with a 12 month unlimited mileage guarantee.